What happened after Greenpeace boarded a ship of Volkswagens? A fortnight is a long time in the car industry. Less than two weeks ago, Greenpeace activists stormed a ship in the Thames Estuary in an attempt to stop hundreds of Volkswagens landing in Sheerness. The so-called ‘Ditch Diesel’ protest was designed to mark two years since the Dieselgate scandal and followed a publicity stunt at the Frankfurt Motor Show a week earlier. Since then, the bad news has kept on flowing for Volkswagen. Belfast-based Edwards and Co Solicitors has issued proceedings to the High Court that could see up to 70,000 Northern Irish Volkswagen drivers affected by Dieselgate awarded compensation. Dorcas Crawford, a senior partner at the firm, said: “In the context of this truly global dispute, we wanted to ensure that the rights of our current clients, and Northern Ireland consumers in general, were not left behind – hence the issue of proceedings today. In a separate development, a former high-ranking engineer has been arrested over his role in Volkswagen’s diesel emissions scandal. Wolfgang Hatz was head of engine development between 2001 and 2007, and head of research and development at Porsche in 2011. Hatz was suspended when news of the deception first broke before leaving Porsche by mutual consent in 2016. His arrest follows the search of offices and houses and it’s the first time anyone has been taken into custody in connection with Dieselgate. The total cost of the diesel emissions scandal is set to reach $30 billion, as Volkswagen faces another $3 billion bill to fix around 500,000 2.0-litre diesel cars in the United States. “We have to do more with the hardware,” a Volkswagen spokesperson said, before admitting customers would have to wait longer for their cars to be repaired. In the great scheme of things, the Greenpeace protest, while about as welcome as a wasp at a picnic, isn’t the worst thing to have happened to Volkswagen in the two years following Dieselgate. Indeed, while environmentalists were inevitably behind the high-profile publicity stunt, others were less supportive of their actions. Others pointed to the number of petrol and hybrid vehicles on board the Elbe Highway, along with Volkswagen’s Scrappage scheme, which offers savings of up to £6,000 when you trade in any make or model diesel car registered before the end of 2009. While the activists were successful in boarding the ship and gaining access to the vehicle park, their wider ambition was left unfulfilled. “They won’t give up until VW commits to send it’s [sic] toxic cars away from the UK and ditch diesel for good,” proclaimed a statement on the Greenpeace website. “I think Greenpeace has shot themselves in the foot with this campaign. I have a 17 year old diesel car that belches poison everywhere I drive as it has no DPF, so I decided to trade it in for a brand new petrol VW due to the generous scrapage [sic] scheme. My car is on that boat and delivery will now be next month, not this month. 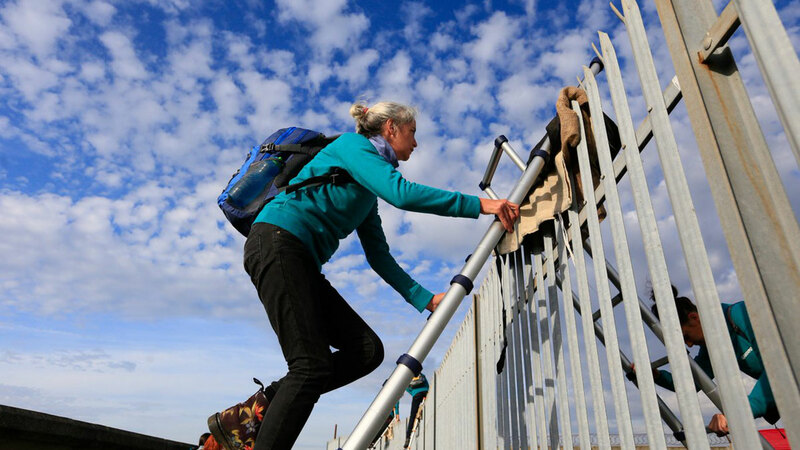 Following the Greenpeace demo, two women and a man were arrested on suspicion of aggravated trespass, while a man and a woman were arrested under the Merchants Shipping Act 1995 on suspicion of entering a vessel. Those charged were bailed until 19 October. https://www.motoringresearch.com/wp-content/uploads/2017/09/02_greenpeace_vw.jpg 768 1366 Gavin Braithwaite-Smith https://www.motoringresearch.com/wp-content/uploads/2018/12/mr-top-motoring.svg Gavin Braithwaite-Smith2017-10-02 16:34:182017-10-02 16:34:18What happened after Greenpeace boarded a ship of Volkswagens? 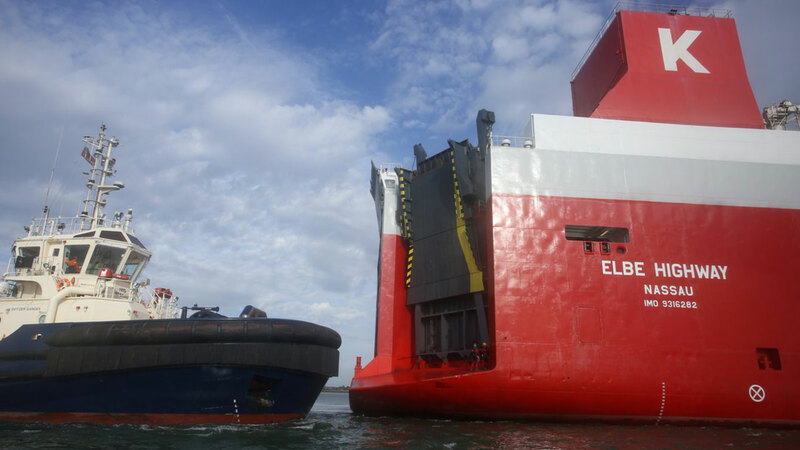 Environmental protesters have surrounded a ship carrying thousands of diesel Volkswagens to prevent it docking in the UK. “Mothers, fathers and people from all walks of life are currently doing everything in their power to stop more diesel cars entering our streets and communities,” said Greenpeace in a statement. “25 Greenpeace volunteers in kayaks and boats surrounded a 23,000 tonne ship attempting to block Volkswagen cars entering the UK. The Greenpeace members are believed to have boarded the ship close to Sheerness in Kent. At the same time, protesters are attempting to steal the keys to thousands of diesel cars at the port. They’re also applying stickers to the engines, with messages from Greenpeace members asking Volkswagen to ditch diesel. “They won’t give up until VW commits to send it’s [sic] toxic cars away from the UK and ditch diesel for good,” added Greenpeace. It comes after a group of Greenpeace protesters gathered outside the Frankfurt Motor Show last week to protest against new petrol and diesel models being launched. In the wake of the Dieselgate emissions scandal, Volkswagen Group has committed to accelerating plans for electrifying its range, with 80 new electric cars planned by 2025. It’s also recently launched a scrappage scheme, encouraging buyers to swap old Euro 1 – 4 diesels for more environmentally-friendly models. Reacting to the protests, a Volkswagen spokesman said: “We are aware of a protest this morning at the Sheerness port in Kent. It’s understood there are 37 plug-in hybrid electric vehicles on the ship that’s being prevented from docking. There are also more petrol than diesel vehicles on board. Volkswagen Group has overtaken Toyota to become the world’s biggest car manufacturer – the first time in four years the German company has taken the number one spot. Dieselgate-shamed Volkswagen produced 10.3 million cars last year, compared to Toyota’s 10.175 million. VW’s total output is split across multiple brands, including SEAT, Skoda, Audi and Porsche. The firm says its 3.8% sales boost in 2016 was buoyed by increased demand in China. Registrations increased by more than 12% in China – where the 2015 emissions scandal hasn’t had an effect, with most models sold there powered by petrol engines. As well as China, the company has continued to do well in markets around the world. Last year, the Volkswagen Golf was the fourth best-selling car in the UK, while it knocked the Volvo V70 off the top spot in Sweden. Toyota saw its sales grow by a meagre 0.2% – something it’s put down to a slowdown in the US car market, but could also be attributed to declining interest in its flagship Camry saloon. The Japanese manufacturer is shrugging off being knocked off pole position, saying it isn’t focused on ‘chasing volume’. In a statement, Toyota said: “We believe that our sales volume is just the result of our focus on making ever-better cars and providing better customer experiences. General Motors, which owns Vauxhall, Opel, Chevrolet and others, is yet to reveal its 2016 sales figures – but they’re expected to lag behind Toyota and Volkswagen. The US giant was the world’s best-selling car manufacturer for more than seven decades until Toyota overtook it in 2008. Volkswagen has pulled the plug on its World Rally Championship programme due to the spiralling costs of the emissions scandal and the cost of developing new emissions-free tech. But the firm is quitting as champions – announcing its withdrawal from the sport just days after clinching its fourth consecutive manufacturers’ world championship titles at the Wales Rally GB. 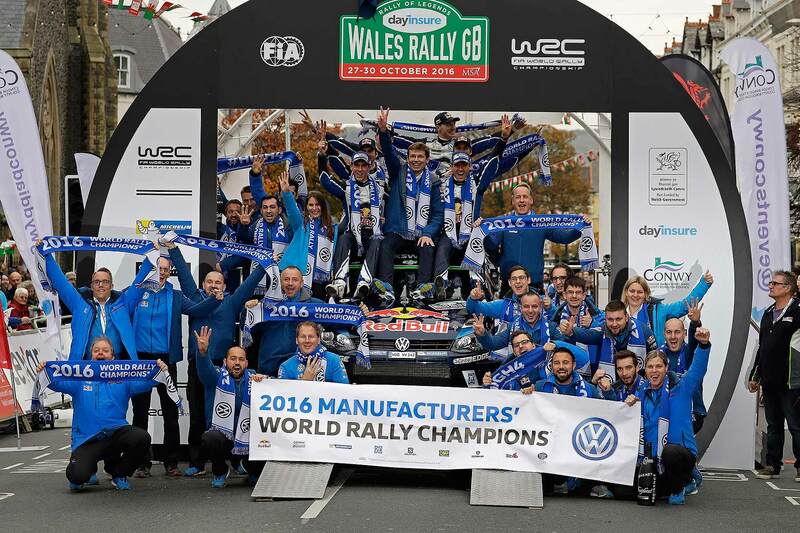 In total, since joining the sport in 2013, Volkswagen has won an amazing 12 world titles. Its drivers have competed in 51 rallies and won 42 of them, along with 621 special stage wins. No other car has proven as successful in WRC than the Volkswagen Polo R. So its withdrawal is a major deal indeed. Volkswagen board member Frank Welsch blames the fact the Volkswagen brand “is facing enormous challenges,” not least the continued fallout from the emissions scandal. In response to it, Volkswagen is spending big to fast-track a new range of zero-emission electric cars. Volkswagen Motorsport director Sven Smeets conceded that “our vision is firmly ahead, because we are aware of the great challenges facing the entire company. This scaled-down, significantly lower-cost refocus for Volkswagen Motorsport will see the brand compete in the growing TCR touring car series and, in the U.S., the Global Rallycross series. The firm will also develop a new lower-budget Polo R5 rallycar, that customers will be able to buy from 2018. Volkswagen has guaranteed nobody from the 200-strong motorsport division will lose their job as a result of it pulling out of WRC. The Volkswagen WRC withdrawal comes just days after Audi announced it is pulling out of the FIA World Endurance Championship, again in an effort to help Volkswagen Group cut costs. The latest development there is Volkswagen agreeing to a near-$15 billion settlement for U.S. customers affected by the emissions test cheating scandal. Petrolgate: the next big car emissions scandal? Petrol cars with sophisticated downsized turbo engines risk introducing a new source of harmful particulates emissions into city centres – potentially creating a new ‘petrolgate’ emissions scandal. Campaign group Transport & Environment (T&E) says the scandal could be just as serious as the dieselgate crisis that has engulfed Volkswagen. The issue is a similar one: cars producing higher levels of harmful emissions in everyday driving than allowed in the lab-based EU emissions tests. Only this time, the emissions are particulate matter, or PMs, rather than nitrogen oxides (NOx). It’s not cheating that’s the problem. It’s carmakers preferring not to fit petrol car particulate filters, called GPFs – and fitting these filters, alleges T&E, could lead to emissions 100 times lower than cars without one. The filters cost around €25 per car, claims the organisation. It accuses manufacturers of trying to save a bit of cash rather than fix the problem for good. By a twist of fate, Volkswagen could be spared its blushes this time around. The carmaker has already committed to fitting GPF petrol particulate filters to all its TSI and TFSI turbo petrol engines in the future. What’s behind the petrolgate risk? 2018 exhaust emissions regulations are being introduced to tackle particulate emissions from modern turbo petrol cars. A combination of high engine temperatures, high-pressure injection and the greater loads cars experience in real-world driving means many produce more PM on the road than in lab testing. The 2018 ‘Read Driving Emissions’ scheme is being designed to prevent this. However, T&E alleges leaked documents it’s seen suggest the EU is watering down the regulations to the benefit of carmakers. Florent Grelier, clean vehicles engineer at T&E, said: “The EU was warned about the risks of new gasoline engines three years ago. Finally, the regulations are being finalised but in a way that bends to the will of the automotive industry. This is a Petrolgate scandal is in the making. https://www.motoringresearch.com/wp-content/uploads/2016/10/Ford_Ecoboost.jpg 1200 1800 Richard Aucock https://www.motoringresearch.com/wp-content/uploads/2018/12/mr-top-motoring.svg Richard Aucock2016-10-25 15:49:292016-10-25 15:49:29Petrolgate: the next big car emissions scandal? Volkswagen bosses have said that stage-five autonomous cars are unlikely to happen for a number of years – and confirmed its concept car at this month’s Paris Motor Show will have a steering wheel. 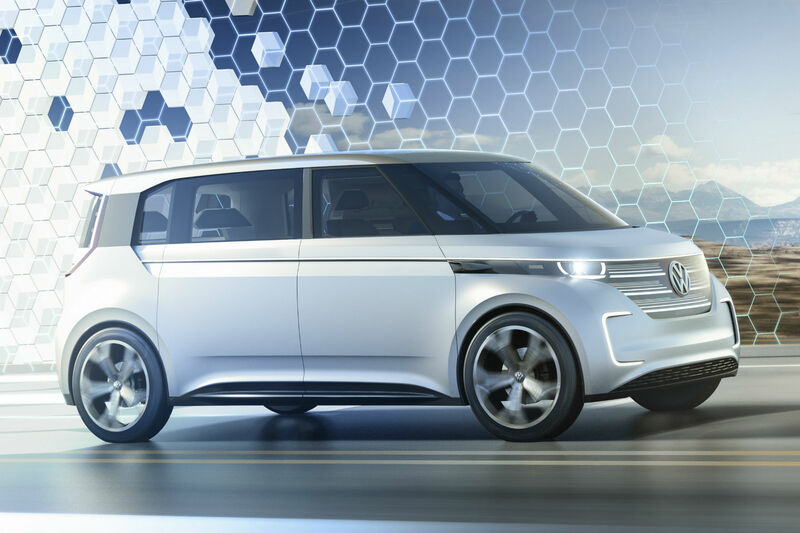 “We are talking about autonomous driving in the future, with the end state of level-five autonomous driving, which might be happening in some years to come,” VW’s sales and marketing chief Jürgen Stackmann told Motoring Research. 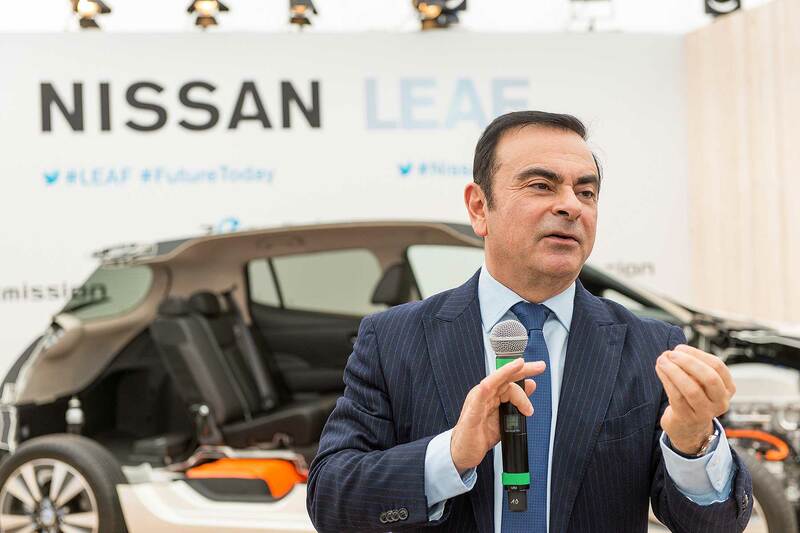 He added that, while stage-five autonomous driving is “a nice vision”, lesser levels of automation, such as self-parking, will be helpful to customers and are more achievable in the near future. 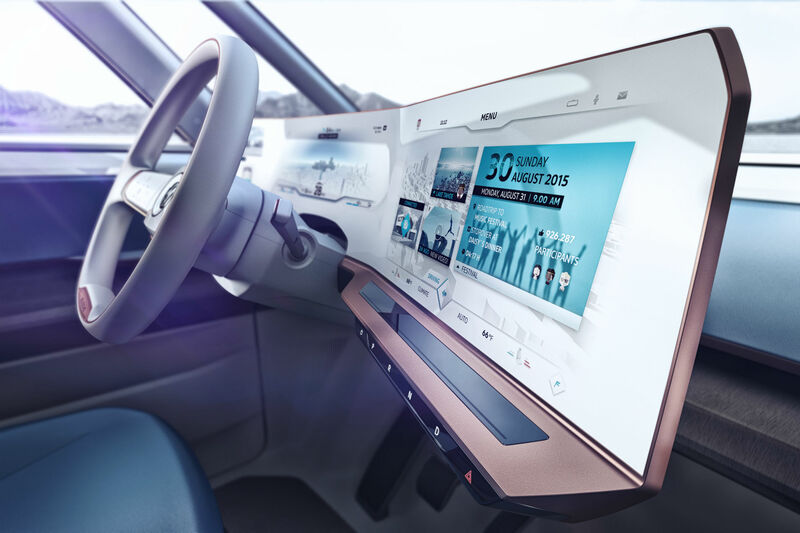 Level five autonomous driving is generally considered to be entirely driverless – with no inputs needed from the driver/passenger, and usually without a steering wheel or the option to take over control if required. Talking of the Paris concept, Senger added: “You will have manual-driven cars for sure, as the standard option. But the architecture will be qualified for the highest levels of automation. Would you trust Volkswagen with your connected data? As connected car technology advances, it could easily change how car manufacturers interact with their customers. “After 27 hours [going along the production line], the car leaves the gate and that was the end of technology updates for those cars,” explains Stackmann. In the future, however, customers will be able to constantly update their cars – something Tesla is already trialling, issuing regular software updates for its models. But connected cars bring their own concerns. In the future, your car could learn a great deal about you, from simple stuff such as when and where you go to work, to what music you like to listen to – even when and how often you break speed limits. Some are concerned about how this data is stored and whether it could be hacked, or even sold to third parties. “Our plan is focusing more on how we offer mobility services for our customers and not how to sell data,” Senger explains. “We are very aware that customers of Volkswagen trust the brand. And so we will be very careful when it comes to usage of data and we really differentiate between data sources that are related to vehicle, and which are related to your personal data. Bosses also confirmed that this approach to continually improving the car won’t extend as far as replacing the batteries once newer tech comes available. “Technically, this is possible,” explains Senger. “Financially, it’s not super-simple. I always compare this to… is it possible to install a newer version of a combustion engine into a conventional car? It is possible, but nobody’s doing it. Almost a year to the day since the Volkswagen ‘dieselgate’ emissions scandal broke, the company has revealed it will be attempting to move on with a ‘think new’ campaign and a Tesla-rivalling electric concept car at this year’s Paris Motor Show. The new car will be based on the firm’s new ‘MEB’ platform (which also underpinned the Budd-e concept at CES), designed from the ground-up as an electric vehicle, and featuring a floor-mounted battery pack, short front and rear overhangs and a spacious interior. Teased during a press presentation at the firm’s Wolfsburg HQ, VW chiefs wouldn’t be pressed about the technical aspects of the MEB platform, but suggested it would be used across the entire Volkswagen Group range. “We will always offer options for our customers and market interests that the MEB is prepared to deliver… from basic needs up to premium needs,” explained Volkswagen’s battery electric vehicles (BEV) boss Christian Senger. “This is also very understandable when you want to a platform being used by all brands – even the Audi brand… you can imagine what this means,” he hinted. Bosses suggested the Paris concept would be close to the Golf in size, and will be revolutionary in the same way as the original ‘people’s car’, the Beetle, and the first-generation Golf. It will have a range of 400km (248 miles), although a ‘scalable’ range of 600km (372 miles) should be possible from other models based on the platform. A slide used in the presentation made no bones about the company targeting ultra-modern Tesla. Its Model X and Model 3 are capable of covering 289 and 215 miles respectively, while the Model S 90D is good for 366 miles. So far, Volkswagen has sold around 100,000 hybrid and electric cars and is aiming to double its volume every year. Models such as the e-Golf, which is based on the regular Golf, can be built ‘bumper to bumper’ with the combustion-engined models at the firm’s existing plants. However, it’s not confirmed whether that will be the case for the new electric car. The firm’s first ground-up electric car, based on this year’s Paris concept, is set to go into production in 2019 ready for deliveries early in 2020. 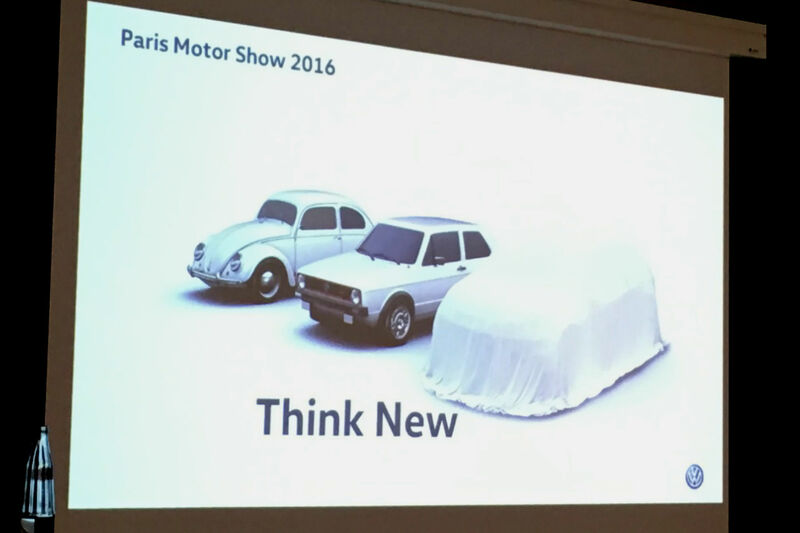 We will find out more about Volkswagen’s new electric car (and its plans for the future) at this year’s Paris Motor Show, where Motoring Research will be reporting live. Europe’s big five new car markets declined 2% in July 2016, despite modest gains in three of them – but it’s an alarming 13.9% fall in Volkswagen sales that’s most striking. Europe’s largest car brand suffered the biggest market share drop of any maker on sale in the EU, falling from 13.2% of all new cars sold in 2015 to 11.6% in 2016. It’s still 23,000 units ahead of second-placed Ford, but volumes have now dropped below the 100,000 mark. 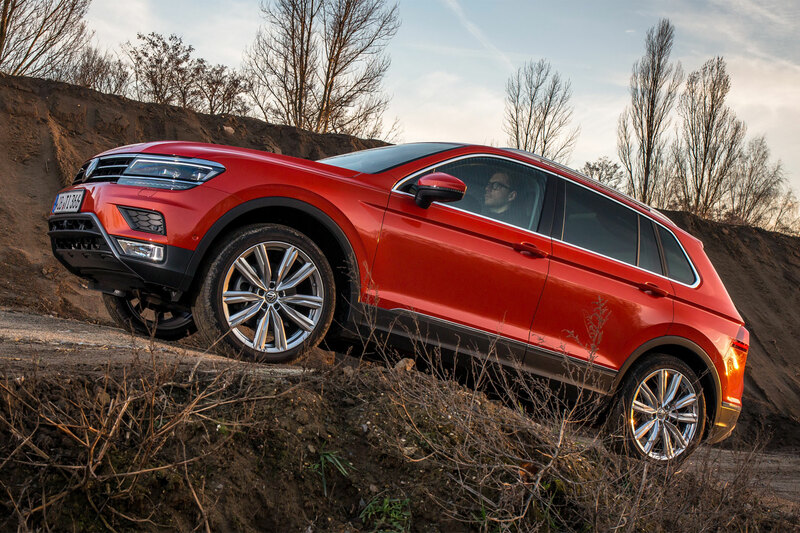 Of the individual Volkswagen Group marques, the Volkswagen brand’s 13.9% fall was the largest, but other brands were also down: Skoda by 10.8%, SEAT by 3.2% and even premium leader Audi was down by 3.5% (arch-rival BMW was up 3.1% and Mercedes-Benz was up 2.8%). JATO, which collated the figures, blamed dieselgate: “The decline shows that Volkswagen’s emissions issue continues to affect the company”. 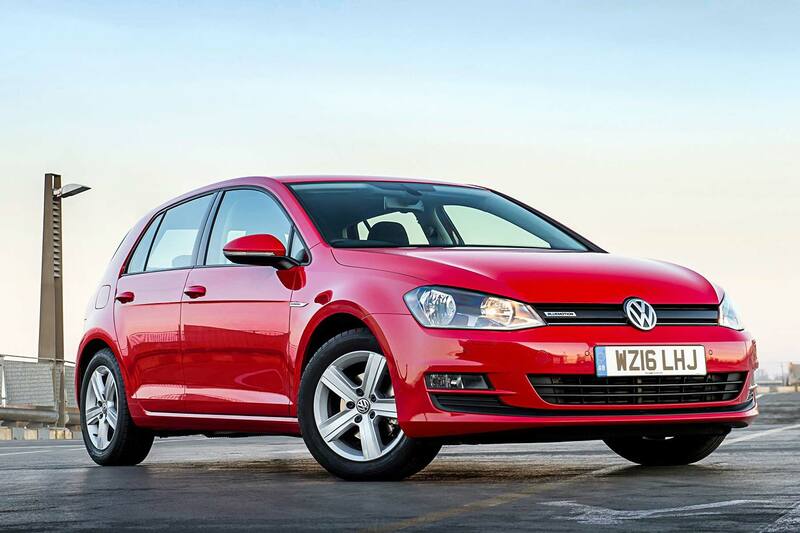 Looking at individual models, although the Volkswagen Golf was the best-selling car in July 2016, its volume was down by almost a quarter compared to 2015. It still had a clear lead over the second-placed Volkswagen Polo, but the rate of decline of the VW supermini was far greater than that of Ford’s ageing Fiesta, leaving them split by fewer than 500 sales over the month. As for individual markets, post-Brexit Britain still managed to grow, as did Italy – but Germany, Europe’s biggest new car market by far, was down 4%, Spain was down 2% and France fell by a whopping 10%. In July, France had fallen to fourth in the European new car market rankings: traditionally, it’s been the second-biggest sales area for new cars but the UK overtook some time ago and now Italy sells more cars than France. Officials in South Korea have ordered Volkswagen to suspend sales of 80 models as part of an investigation into the ongoing Dieselgate emissions scandal. South Korea’s environment ministry has revoked certification for 80 derivatives of Volkswagen, Audi and Bentley vehicles – and hit the shamed carmaker with a 17.8 billion Korean won (£12 billion) fine for allegedly forging documents on emissions or noise-level tests. Although South Korea is a relatively small market for Volkswagen, its upmarket Audi and Bentley brands were increasingly popular in the country before news of the scandal broke. 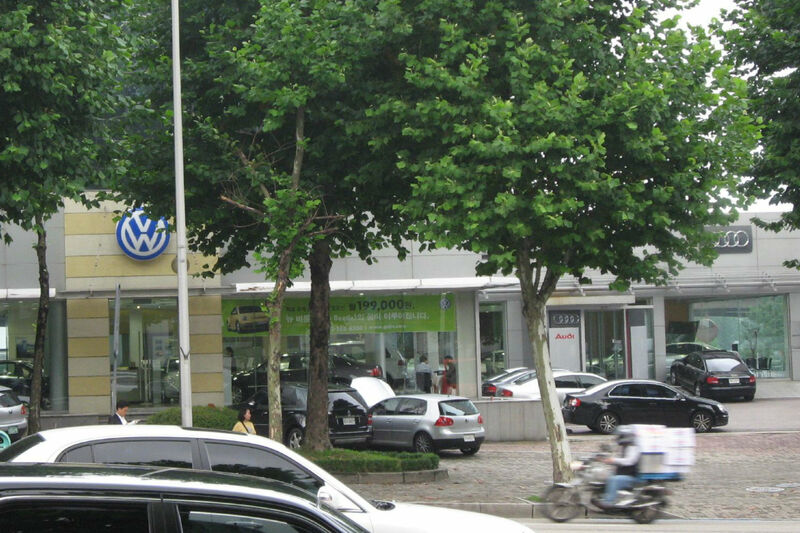 Around 68% of the 300,000 Volkswagen Group cars sold in South Korea since 2007 were powered by diesel. It could take at least three months before the suspended cars are able to be sold again in the country. The sales halt comes after Volkswagen’s offices in South Korea were raided by investigators as part of a probe into the scandal. It’s no surprise – in the wake of the ‘Dieselgate’ emissions scandal, plus anti-diesel sentiment building up in city centres, car buyers are now saying they’re more likely to buy a petrol car over an equivalent diesel. 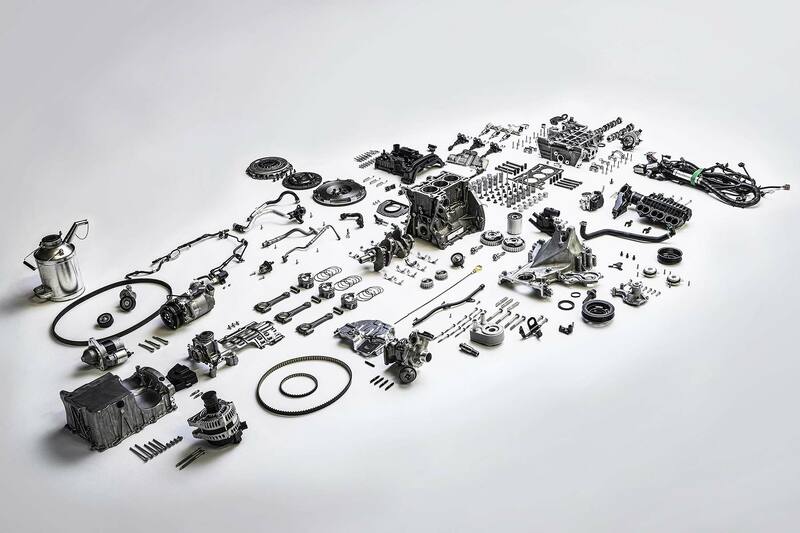 That’s according to research carried out by What Car?, which found that more than 70% of car buyers would prefer a downsized petrol turbo to a NOx-pumping diesel. However, it’s not for the reasons you might think. No, Britain’s motorists aren’t concerned about the environment – it’s because they’re worried about the Government slapping extra taxes on diesel-powered cars in the future. More than 84% of those surveyed said they were worried about possible legislation changes that may affect the cost of ownership of diesel cars, such as the retail price, fuel duty and vehicle road tax. What Car? 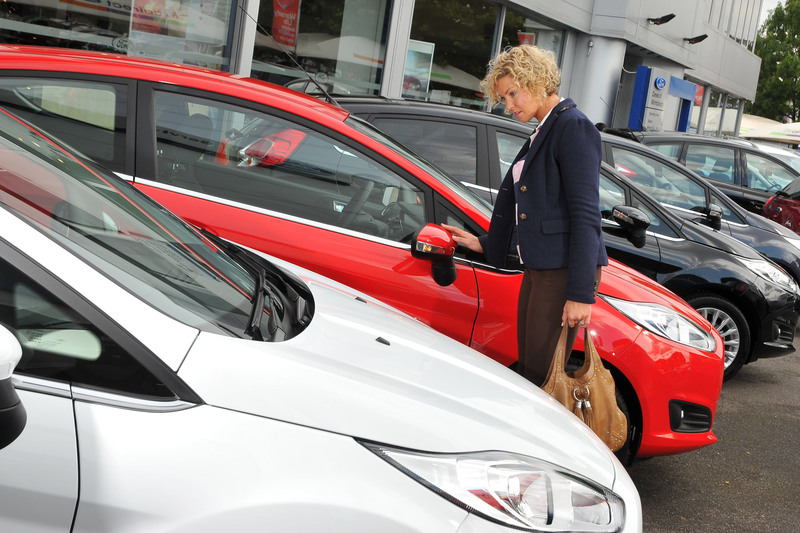 editor Steve Huntingford said: “There appears to have been a dramatic shift in the petrol and diesel sales seesaw. In the 2000s, legislation changes resulted in a diesel boom, but after last year’s revelations and the emergence of extremely efficient downsized petrol engines, the tide has now turned. In 2014 and 2015, diesel models represented a 50.1% and 48.5% market share respectively – but now just four in 10 say they’d consider a diesel car. But don’t expect the majority of Volkswagen Golf turbodiesels to be traded in for Nissan Leafs anytime soon. The survey also found that nearly half of car buyers said they’d be ‘very unlikely’ to consider an electric car as their next vehicle.